Library after school hours will end on May 4th. After that, the library will only be open for 15-20 minutes after the end of the school day. We are moving into tablet and textbook collection time. Thanks. 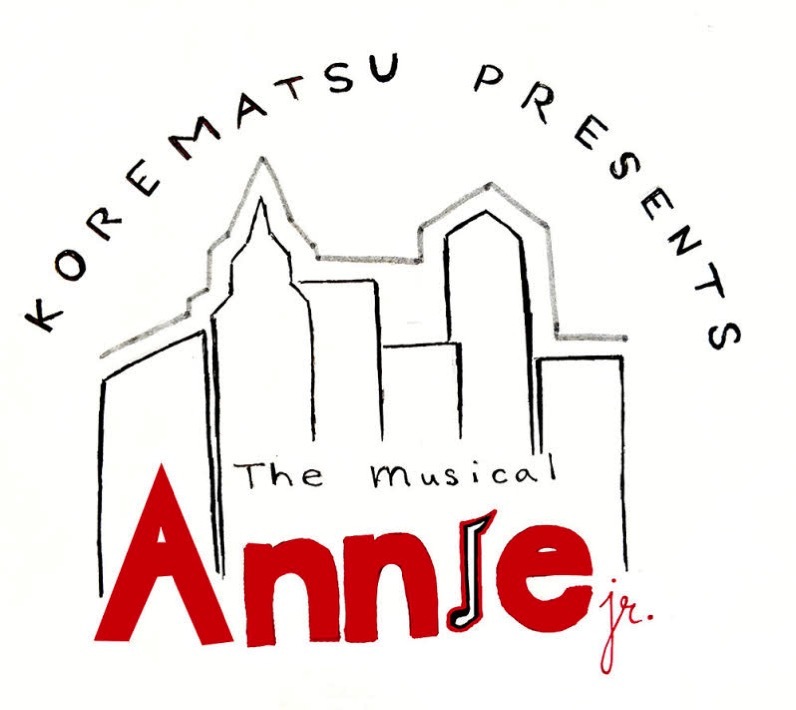 Over 50 Korematsu students have been working hard onstage and behind the scenes to put on our spring musical! Bring the whole family for a fun night of musical theatre. Girls Volleyball is coming to Korematsu! Beginning Wednesday, April 25 from 1:30 – 4 pm in the Korematsu gym, there will be an open gym for girls in the 7th and 8th grade. They will continue on a weekly basis for the rest of the school year. The open gyms will be lead by Scott Bishop a local, veteran volleyball coach. He has been coaching volleyball at the High School, Club and Collegiate levels for over 20+ years. If you are interested please contact Scott at cantdigme@gmail.comfor more information. NOTE: BAND PARENTS MEET at 6 PM in the band room. Please join us as we elect the Executive Board for the 2018-2019 school year. The term begins July 1, 2017 and runs through June 30, 2018. All who are members longer than 30 days are eligible to cast a vote. PRESENTATION ON EXECUTIVE FUNCTIONING SKILLS BY CLASSROOM MATTERS. 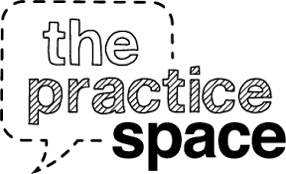 Description: You are invited to a showcase of speeches and stories by students at The Practice Space, a non-profit helping people communicate and speak effectively.. Come celebrate our one-year anniversary with free dinner, drinks, music, and speeches by student and adult speakers! Learn more about our programs and show support for voices from our East Bay community. This event is free to all and begins with a reception at 6:30pm with food, a photo booth, and community tables with local artists and youth programs. Student performances begin at 7:15pm with two acts and an intermission. I want to thank you for all of the work, effort, materials, time, and energy you put in today. At every turn – in the beginning, when sixty of our kids were without a bus, in the middle, attempting to feed 240 eager teenagers, or near the end, when we fit every one of them into one final photo – you were all ready, and willing to help. You were positive and engaged the entire day, and I couldn’t have asked for a better set of adults to be with. Today was a real testament to how lucky we are, as a staff, to have such a generous, flexible, and thoughtful community of parents. Thank you for all that you did and put in – I know that the staff, the kids, and I all appreciate it immensely. It was such a fantastic day. Thank you to all that handed in applications to meet the Early Bird deadline. 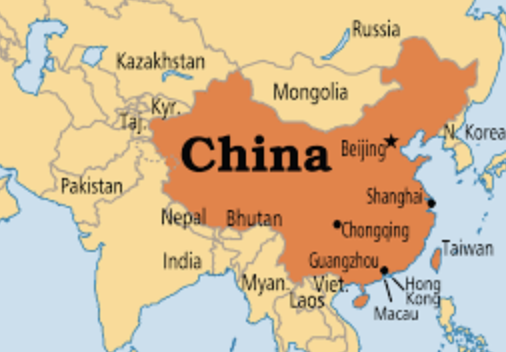 There is still time to think about the China trip. The next deadline is Tuesday, May 15 ($800 rate). Hand in paper applications to the Main Office. 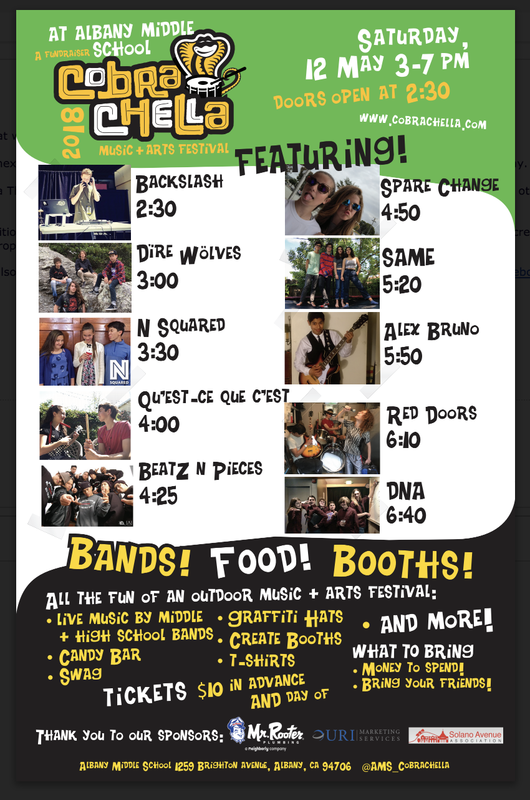 HEADED TO EL CERRITO HIGH? – THE MOUNTAIN BIKING TEAM WANTS YOU!! 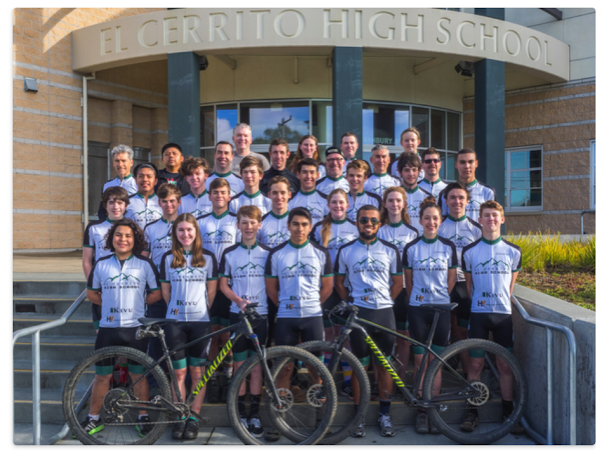 The Mountain Bike Team had their fourth league race at Granite Bay on April 15th, placing third just behind Berkeley, and retaining overall second place in league. El Cerrito is up against much bigger teams – we had 20 race while Berkeley had 62! The last league race is less than two weeks and the team will need to be strong to clinch the second place spot! The course was 6 miles with over 500′ of climbing, and is considered the most technical NorCal (league) course. There was lots of winding single track and several rock obstacles to clear. Our riders did great! Freshman and Sophomore Girls did 2 laps; Sophomore Boys and JV raced for 3 laps, and Varsity Boys 4. The team is looking for more riders next season and girls are highly encouraged to join. We have a strong group of girls and want to add several more. No experience is necessary – the team trains it’s athletes for fitness and bike handling. Please talk to anyone on the team or text coach John (510-967-1101) and check out the team’s website https://echsmtb.com/. ALBANY MIDDLE SCHOOL INVITES YOU TO…. COBRA-CHELLA!